SCIP gives you the most comprehensive collection of contrastive sound pairs so you can have a treatment tool right at your fingertips on your iPad. This evidence-based app consisted of thousands of hours of research, where nearly 100 expert SLPs in six national test sites participated compared traditional methods of creating materials to using SCIP. The results were astounding: the new SCIP app requires virtually no prep work, saving Speech-Language Pathologists vital time. 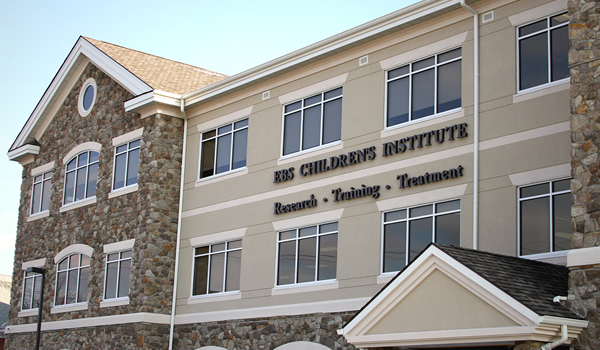 Founded more than 30 years ago, EBS opened its doors with a simple concept: empower pediatric therapists to become the best in their fields with the latest innovations in research, training, and treatment. Today EBS is the largest, school-based consulting, management, and training practice, and the global leader in providing pediatric therapy services for families, schools, and communities around the world. Our mission is to make a difference every day, in each and every life we touch. EBS understands the value of great Speech-Language Pathologists, Occupational and Physical Therapists, Special Educators and Psychologists. That’s why we don’t just offer jobs. We provide the tools, training, innovations, and cutting edge research to help therapists and special educators provide the type of therapy that leads to life-changing outcomes. To learn more visit EBS Healthcare. Dr. A. Lynn Williams is currently the Associate Dean for Academic Affairs in the College of Clinical and Rehabilitative Health Sciences at East Tennessee State University and a Professor in the Department of Audiology & Speech-Language Pathology. 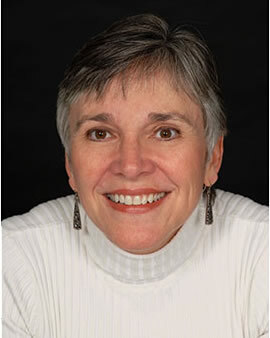 Dr. Williams specializes in communication disorders due to speech sound production and has authored more than 175 publications (books, book chapters, peer reviewed articles). She is a Fellow of the American Speech-Language-Hearing Association and is currently serving as ASHA Vice President for Academic Affairs in Speech-Language Pathology (2016-2018). EBS Healthcare would like to thank its development team who worked tirelessly to evolve SCIP into an iPad application. Once upon a time, SCIP was only available on CD-Roms for three-times the investment. This experienced team thought of everything when designing it for the iPad—and the results have been astounding! 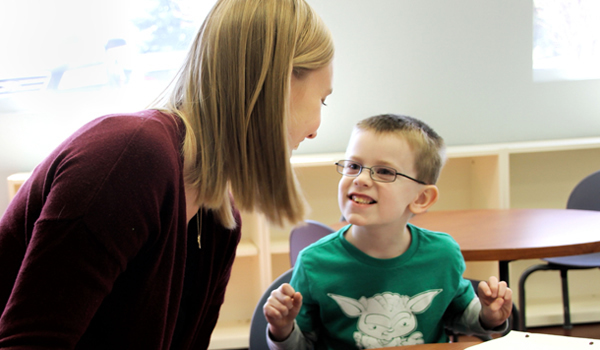 Our development team includes leading Speech-Language Pathologists, Bilingual Speech-Language Pathologists, Special Educators, Psychologists, Graphic Designers, Developers, Programmers, and more.